Today, I'm doing some research for an upcoming article that I'm writing about a World War 2 fighter plane. Naturally, I'm wearing my AVI-8 Men's AV-4011-05 Hawker Hurricane Analog Japanese-Quartz Brown Watch . Of course, mine is green. But, the AVI-8 is always a watch that always inspires me when to read more and write more about aircraft. 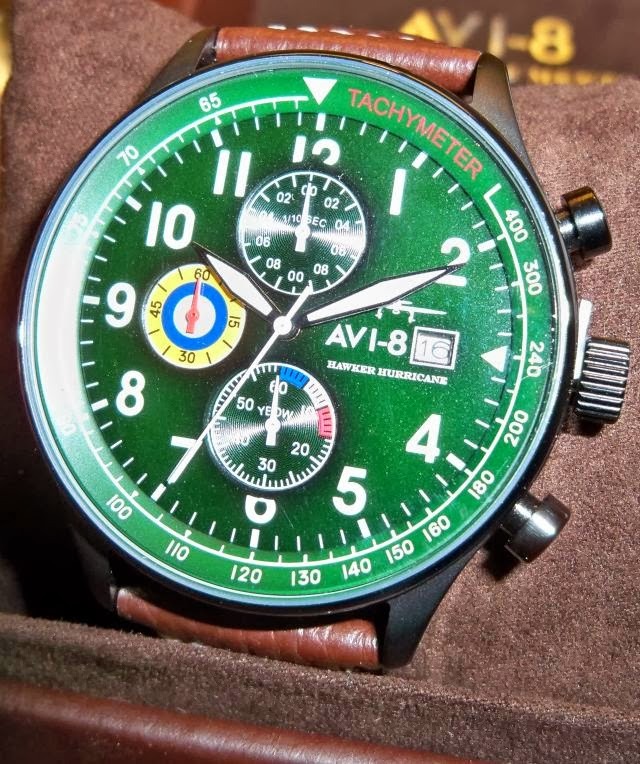 I like the AVI-8 line of watches and I like that they are inspired by real aircraft like the Hawker Hurricane. I wish that they would do a watch inspired by the Gloster Gladiator: Great Britain's Last Biplane Fighter. If you like biplanes and heroes, perhaps the AVI-8 Flyboy Automatic would be a good commemoration of that fading era of flight! It's simple, elegant, and mechanical! I recently came across this comparison video between a Timex Expedition and a similarly styled Hamilton wristwatch. It's an interesting comparison between a $30 and a $300 watch. When you choose between a Timex and a Hamilton, you make a choice between cost and heritage. While the Hamilton is finished a little more nicely, the Timex does the job. However, Timex was only an official military watch for a short time around 1982. In contrast, Hamilton has a longer heritage of military watch making. During World War II, Hamilton Type 22 movements were used as ships chronometers. 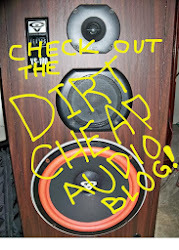 You can read more about them on the Vintage Hamilton Watch Restoration Blog. In total, Hamilton supplied around a million mechanical watches to U.S. troops in World War II. Today, Hamilton is a subsidiary of the big powerhouse watch company known as the Swatch group. If you only have about $35, you pretty much have to go with the Timex. But, if you can spend a little more, you can get a military-style watch from a company that once supplied the real deal in World War II. I find the Timex watches fit my budget much better, but the Hamilton watches sure would look good on the wrist! Rolex and Omega make some of the most prestigious dive watches in the world. They are legends and rightfully so. They are the watches that are synonymous with adventure. Many, many people want them. But, they cost more than most people can responsibly afford. That high price opens the door to a lot of scams and a lot companies that make fake watches. Over on my favorite watch board, we've been discussing an interesting scam to offer homage watches as part of funding a rather hair-brained scheme on kickstarter. As a consumer, there is no reason to go down that road. Fortunately, there are plenty of nice dive watches made by legitimate companies. The list of available dive watches from legitimate companies goes on and on. All you have to do is choose. 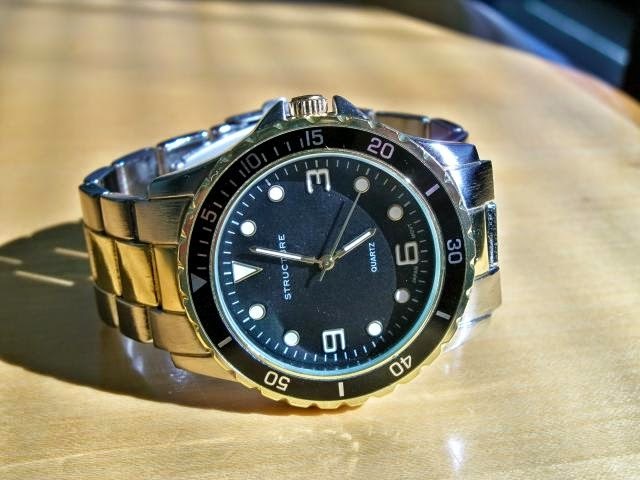 There is always a dive watch at an affordable price point. When the day comes for you to buy a real Rolex or a real Omega Seamaster, you'll be able to do so with pride and with your head held high because it will symbolize real achievement. 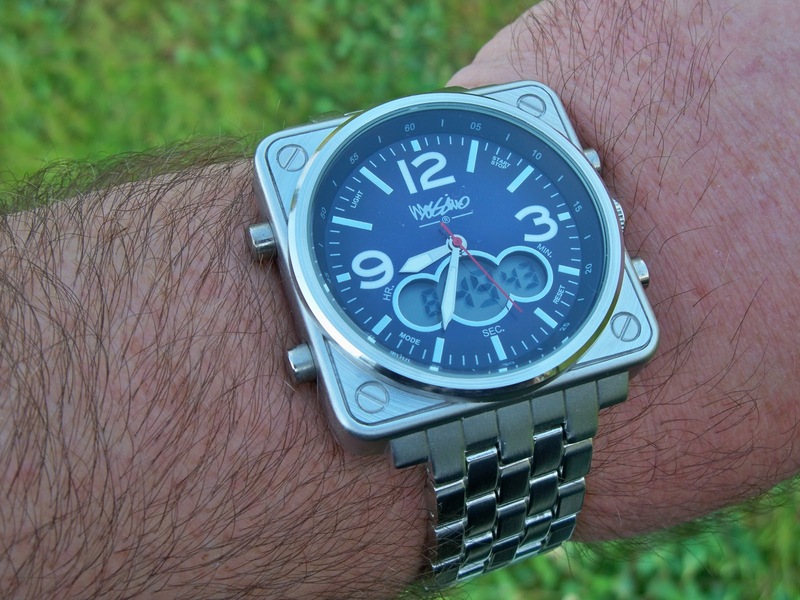 This week I'm reprinting a review of one of my favorite Relic watches. Right now, it's down for maintenance. I'm trying to change the battery and can't get the press on caseback back on the watch. Is This the Baddest Watch in the Whole Down Town? When I started a new job, I decided to up my game a little in the watch department. Naturally, I turned to Fossil's Relic Brand. 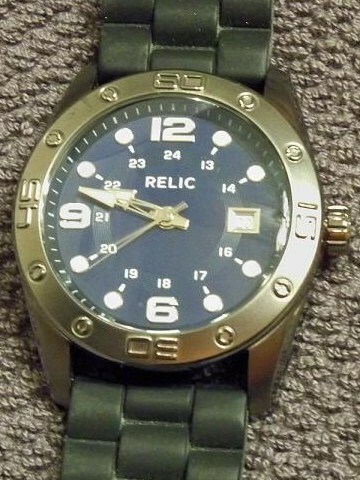 Relic has many cool watches in the $50 to $80 price zone. For just over $50 on sale at Kohl's, I found a watch that is called the "Detroit" on the Relic Brand website and Model ZR11924 everywhere else. It's an dark, serious, masculine quartz watch that looks good in the office or after hours. The city of Detroit is making a comeback--at least in Chrysler commercials with Eminem and Clint Eastwood. Detroit has always been known as a tough, gritty, hard working city. Perhaps it's no wonder that Relic chose to name one tough looking watch after Motown. It can be tough to describe the subtle variations of classic watch style that give this watch the personality of a back alley punch in the nose. But, the tone of the "Detroit" is undeniably set by the flat black silicone band that straps it down to your wrist. While it is very similar to the bright band that adorns my Mossimo Digital Watch. In flat black, the strap remains comfortable, but gives this watch the serious demeanor of a mobster's car. The all-stainless steel, 43 millimeter diameter, case continues the serious theme with a smoky gunmetal color with a subdued shine. The bezel is non-rotating, but has raised circles at five minute intervals and numerals at the 15, 30, 45, and 60 minute positions. 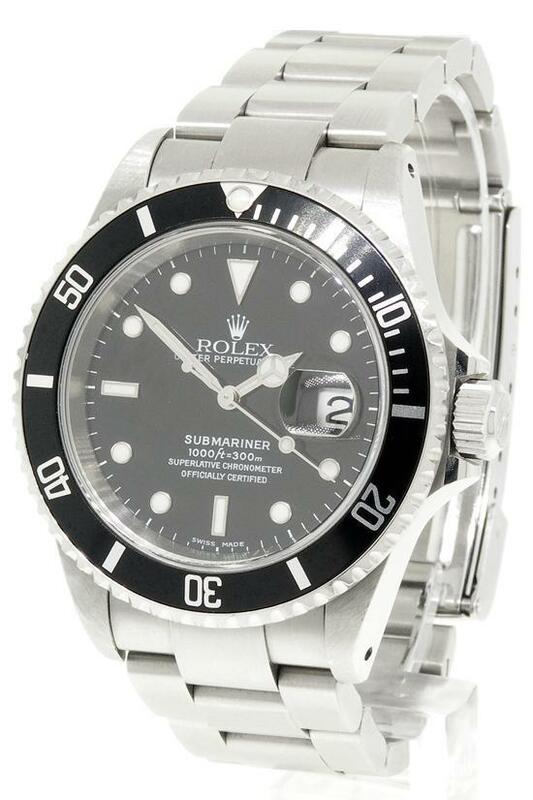 The watch subtly evokes the appearance of a weather diver-style watch. The "Detroit" has a dark, almost black, Navy blue dial with no-nonsense white luminous markings. At five minute intervals two millimeter diameter luminous dots subtly outlined in silver tones give this Relic good visibility. The numerals 12, 6, and 9 are given similar treatment. A square date window takes the 3 o'clock position in lieu of an hour numeral. Just inside the hour markings, smaller white numerals 13 through 24 provide military time. The hour and minute hands feature a triangle of luminous material to make time telling easy in low light conditions. The brand name is written in small block letters about midway between the 12 and the watch hands axle. The result is a classic, functional, and tough looking men's wristwatch. It's a conventional watch that looks like it should be worn by the star of a heist movie. The Relic "Detroit" looks like the watch you'd glance at before pulling down your ski mask, climbing a barbed wire fence, and embarking in an adventure. But, since the case is only 13 millimeters thick, you can wear this watch with a dress shirt to your office job and it will fit right in. Of course, every time you glance down at your wrist, the Relic "Detroit" will remind you that you are the baddest dude in your whole row of cubes. Have you ever noticed that the inexpensive quartz watches you see in Sears, Target, Kohl's and Walmart often look like iconic watch designs? Here's a comparison of the venerable Omega Seamaster and a diver-style Structure watch from Sears. They're not exactly the same, but the bezel detail looks similar. The numerals and use of dots rather than batons to mark hours is the big difference. 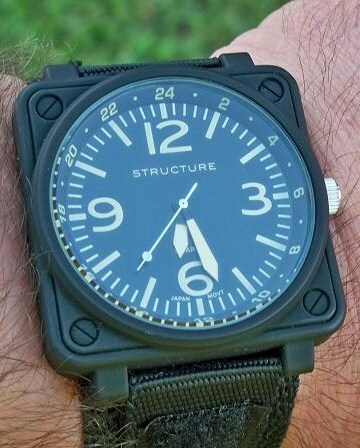 The Structure is simply a fashion watch, but I thought it looked cool. I won't be SCUBA diving any time soon! 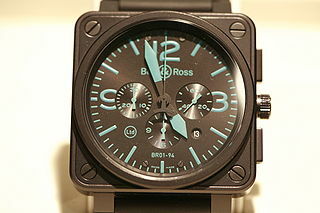 I've long admired the boxy instrument panel look of Bell & Ross watches like this BR01-94. It is a creative look to be sure, but at the same time this watch has a very masculine and business-like demeanor. Unfortunately, a fantastic timepiece like this is out of my budget. But, the instrument panel look is captured well by Structure in this humble $30 quartz timepiece. 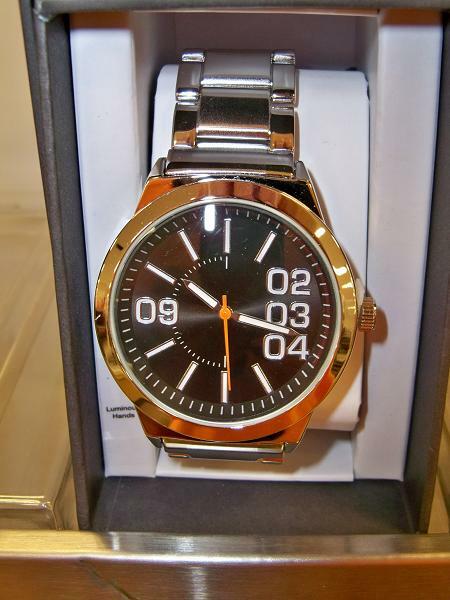 Target also got in on the act with their Mossimo line of inexpensive watches. This one is an ana-digital. The Diesel brand has brought a big, bold, look to the world of watches. I often see that look imitated by watches at Target. 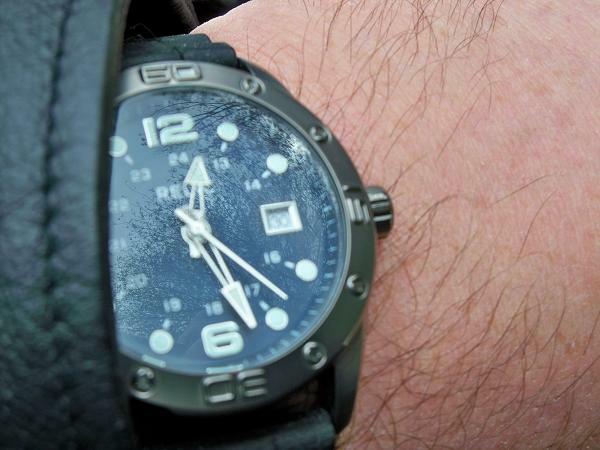 For example, the Merona watch below mimics the look of popular Diesel watches. It looks like the name-brand watches really do set the agenda for style.